Hannah Rae Kleimeyer, from North Bend, Ohio received her training from the Otto M. Budig Academy of Cincinnati Ballet. She also attended many summer intensives including American Ballet Theatre, Joffrey Midwest, Interlochen Center for the Arts, and Cincinnati Ballet. Furthering her education and passion for dance, she attended Wright State University where she received her B.F.A. in Dance. While studying and performing with WSU Dance Ensemble, she was also part of Dayton Ballet’s Second Company for four years. 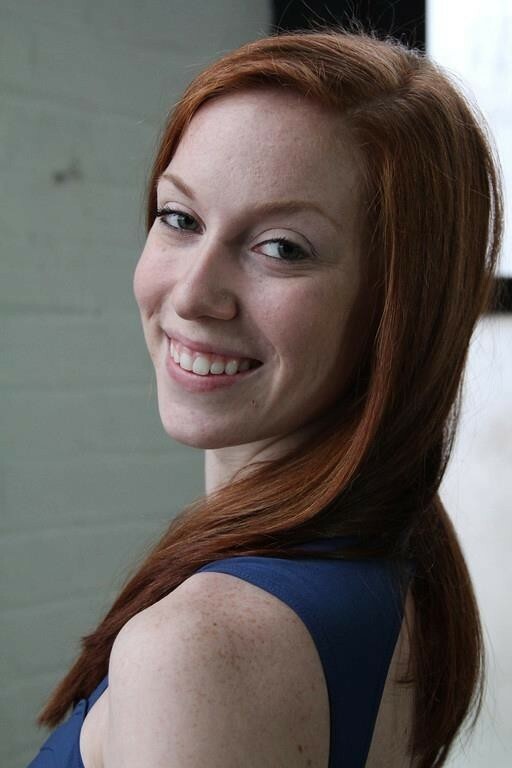 Ms. Kleimeyer danced for Dance Theatre of Tennessee, Nashville Dance Initiative, and Tampa Ballet Theatre before moving to Dallas to work as a Freelance dancer. 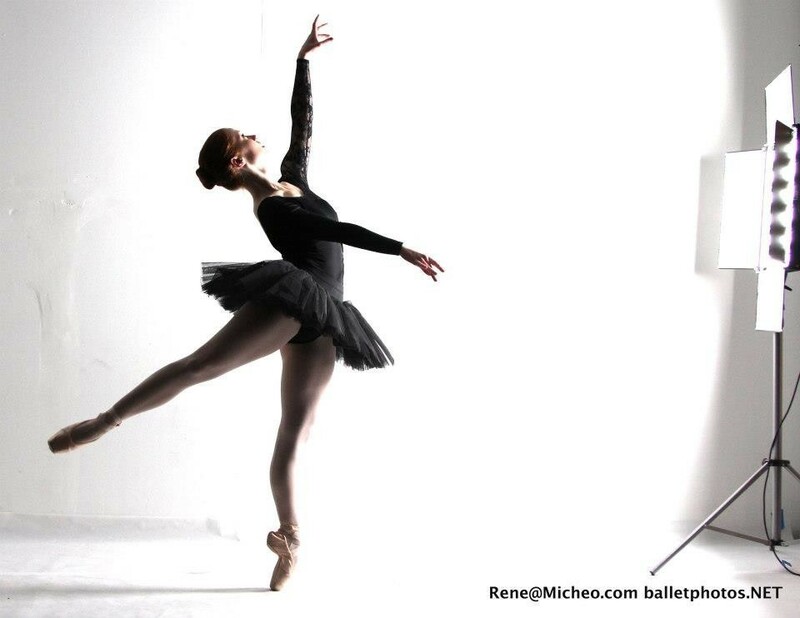 For the past 2 years, she has performed with Paul Mejia in The Nutcracker. She is also a Soloist with Dallas Neo-Classical Ballet where she has had the privilege to perform in inspiring old works such as Ballet Russes’ Parade as the American Girl, Mina in Dracula, and most recently Nijinsky’s The Afternoon of a Faun. She loves dancing in Dallas and is always excited for more opportunities to perform for the community!